Pauline has a diploma in interior design as well as a wealth of continued education including certification for the BC Building code. She founded Western Interior Design Group Ltd. in 1991, after managing the Commercial Interior Design departments for Eaton's and Woodward's Commercial Interiors. Pauline is a registered Interior Designer, with extensive experience in managing projects from conception to completion for commercial clients. Pauline has had many clients for over 20 years, particularly in the hotel industry where capital improvements are continually being undertaken. Pauline is now the CFO and partner in Western Interior Design, overseeing the company’s financial interests. Pauline has a passion for the arts and is an amateur plein-air and still life painter. Ann achieved BA in Interior Design after a career in engineering, and another career in the Navy. As an accredited interior design professional with LEED (leadership in energy and environmental design), Ann brings an environmental focus to all our projects. Ann became partner and CEO of Western Interior Design Group several years ago and is the company’s public persona. She is active in the Chamber of Commerce, the Urban Development Institute and with many of the ‘not for profit’ clients we support. Ann spearheads many of the company’s largest projects, successfully managing the design and construction in the client’s best interest. Ann is a keen marathon runner, starting her training every day at 5:00 am. As a parent of twins, she is the master of multi-tasking, and makes certain that a healthy work-life balance is maintained by the whole team. Originally from the East Coast, Sara moved to Victoria after graduating with a Bachelor of Applied Design from Mount Royal University in Calgary. As the studio manager, Sara schedules the Interior Design work that comes into the studio. Her skills in rendering have helped many clients visualize the desired end result before they commit to their considered project. Her project management acumen has had her complete many of the major projects in the studio, including the last 5-million-dollar renovation to the hotel Grand Pacific. Sara is a professional dancer with Broken Rhythms and dances 4 to 5 times a week in her time off. She is also an avid outdoors woman on many weekends when she and her partner take their vintage camper into the wilds. Cathy graduated from Imperial Design Institute in 1990 and holds a certificate in Interior Design. 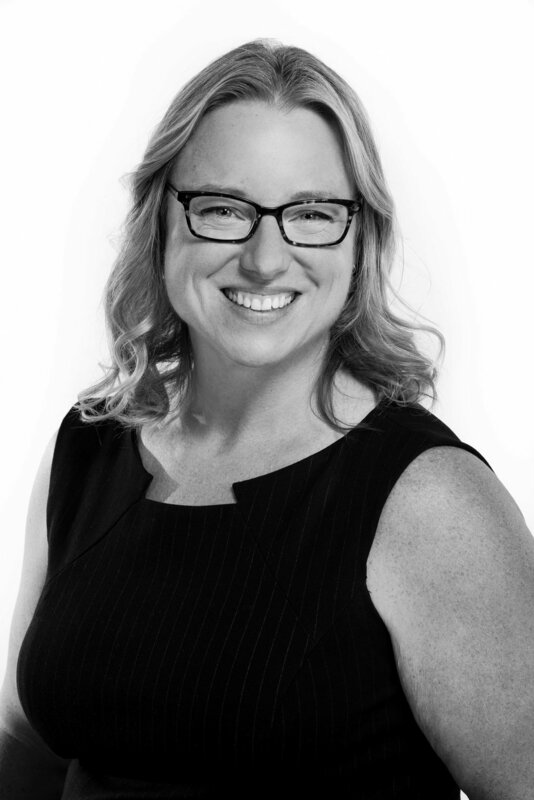 Cathy has worked with Western Interior Design Group from 1991 to 2006 in project administration and interior design. Making a change for ten years, Cathy taught Interior Architectural Design at Pacific Design Academy and was the Interior Design department head. Cathy is meticulously detail oriented and creative, making sure all of the minutia is taken care of along with the major components of every project. Cathy has seen the completion of many hotel projects in the 16 years of working with the firm. Cathy’ experience as a teacher makes her an amazing mentor to the team. Cathy’s passion is for her family and her friends. She is a terrific cook (chef) when time allows. 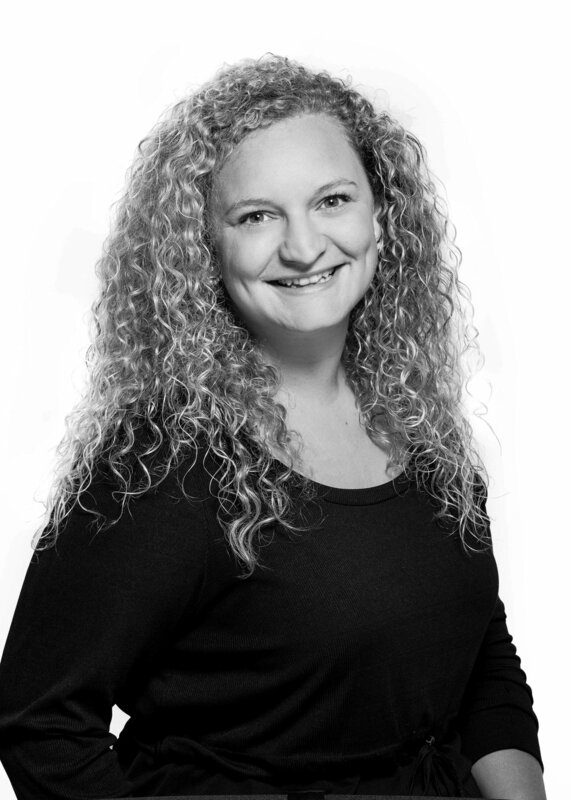 Sam has been and interior designer with Western Interior Design Group for several years, after graduating with a diploma in interior design from PDA. Pursuing further education in related design courses such as Auto CAD and CEU’s offered through the profession, Sam is planning to write the NCIDQ (2 day rigorous qualifying exam for the interior design profession) within the year. Sam strengths are client relations and project management. Her caring personality and attention to detail has seen her successfully complete sensitive projects for Children’s Health and Our Place Society. She has also completed several substantial hospitality projects. Sam’s hobbies include working in her amazing garden and participating in Victoria’s rich entertainment culture. She can also be found in the Yoga studio on her days off. Originally from Nottingham, Natalie moved to Victoria after travelling and living in Australia and New Zealand and now is a permanent resident of beautiful Victoria! Natalie has a Bachelor of Arts Degree in Interior Design from the University of Lincoln in the United Kingdom, and a BTEC Diploma in Art, Design and Crafts form Grantham College, United Kingdom. Natalie has worked as a freelance graphic designer and custom illustrator for the last ten years and joined our team earlier in 2018. In her time off, Natalie enjoys adventures away camping and the great outdoors, In-between visiting family and friends around the world. 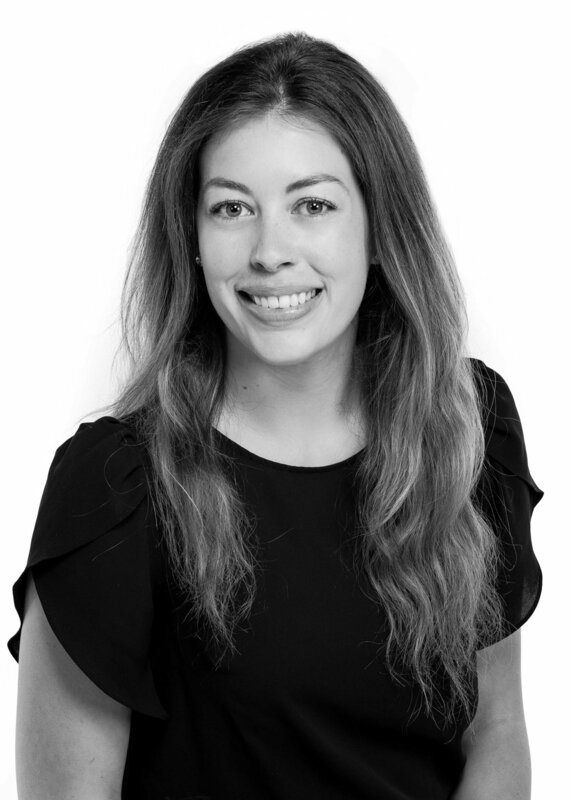 Laura comes to Western Interior Design Group with 4 years of intense experience in interior design with experience in Government office tenant improvements, office move management, Recreation Centre renovations, Cannabis Retailer Rezoning, restaurant and multi-storey senior facilities. Laura has a BA in Interior Design and is presently working on her obtaining her Pilot’s licence. 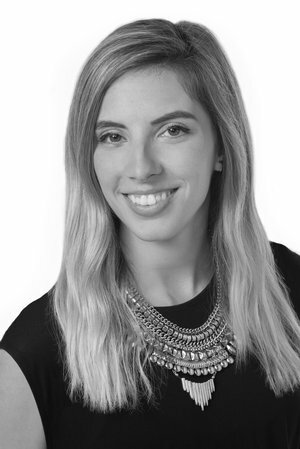 Laura’s strengths include strong technical abilities with proficiencies in drafting and 3D modelling, She actively participates in continuing education opportunities, and has obtained her LEED Green Associate designation and is working to complete her designation of LEED AP ID+C within this coming year. Laura is an adventuresome woman, with a passion for fitness and the outdoors, who can be found Paddle boarding on a lake in the moonlight on her time off.